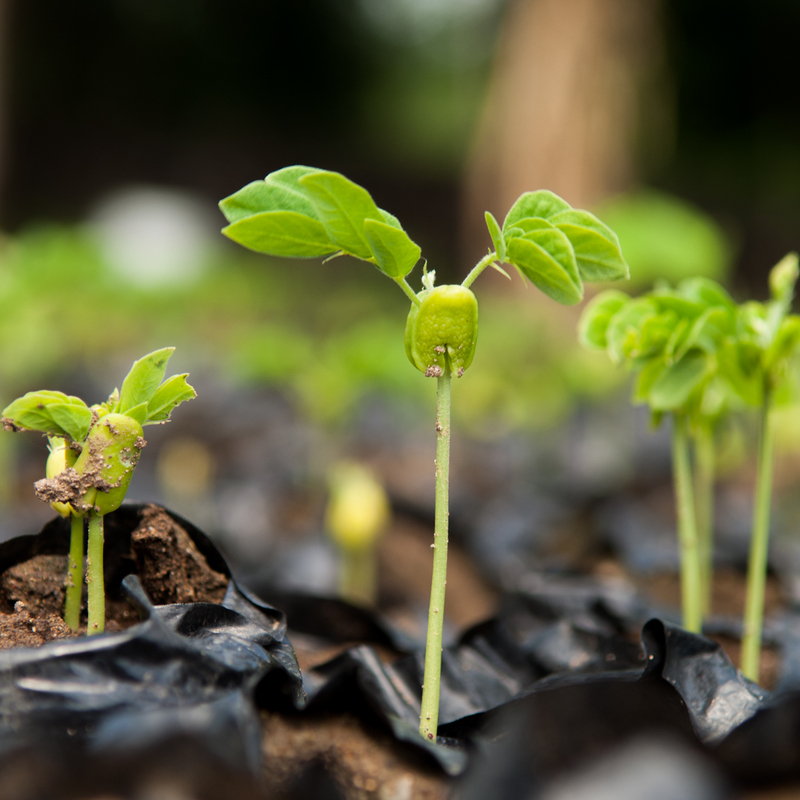 Our main goal is carbon sequestration by planting trees and seizing all the other benefits trees offer: improving the landscape, the soils, the climate and providing resources like firewood and fruits/food. We support projects in different regions of Germany, where our organization is based, e.g. together with schools or companies. Likewise, we support projects worldwide e.g. in Uganda and Nicaragua, working together with smallholders. The social aspect builds the second pillar of our work alongside carbon sequestration. 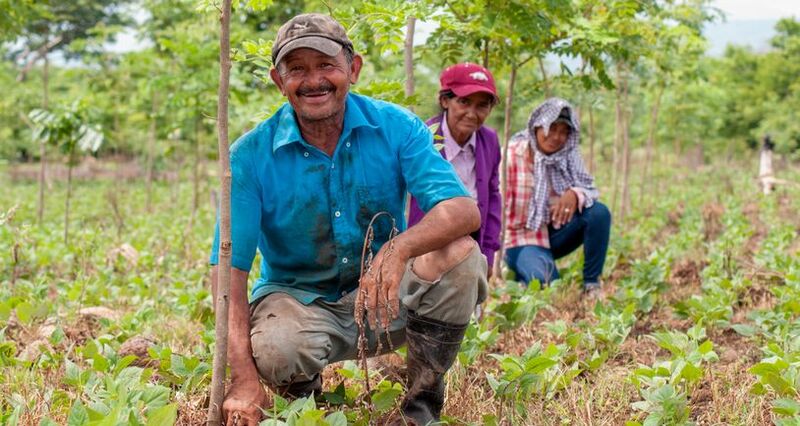 Since 1991 PRIMAKLIMA has planted trees to grow and protect forests. For climate protection, forests are indispensable because of their wonderful ability to sequester carbon and to produce oxygen at the same time. With our projects we want to do our part to fight climate change and create a sustainable future for smallholders in developing countries. We provide a platform which enables everyone to help by planting a tree as a gift. Climate change is present in the media, on the politicians’ agenda and in (almost) everyone’s mind. Afforestation is an efficient and sustainable way for helping our planet and improving climate. You can also help forests grow! 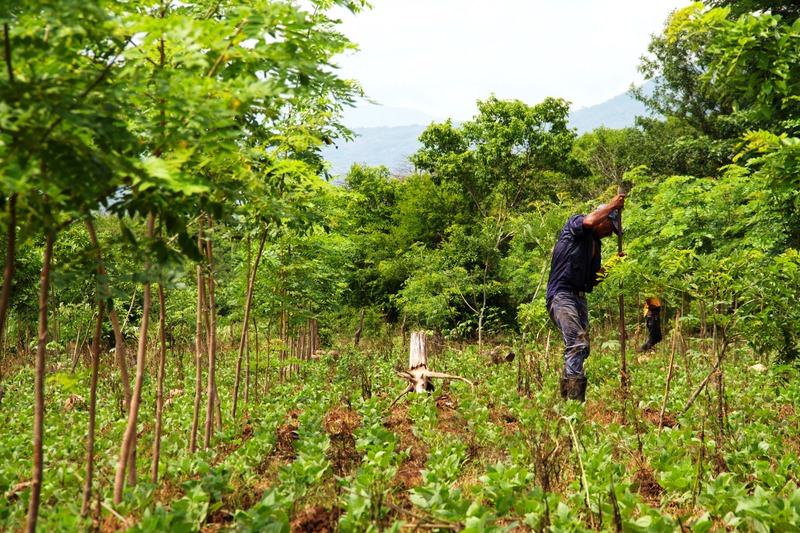 Every tree that you donate will be planted in one of our projects. PRIMAKLIMA is certified by the German Central Institute for Social Issues (DZI) which guarantees that your donation is used effectively. As the Paris Agreement declares, forests are of high relevance to the debate on climate change and that is why our organisation holds a key role in the future.